Happy (Belated) Long Weekend Everyone! Facebook did what it said it would do. Management guided for high single-digit revenue deceleration, primarily because new privacy rules (I’m assuming they’re ramping up for US mid-term elections), but also because they are focusing on Instagram and FB stories which are in high demand but generate less ad revenue (for now). Unfortunately, the guidance from management was EXTREMELY vague, which is evaluated comprehensively here. In summary, the absolute worst case revenue growth for Q4 is 24%, but it’s likely going to be much more than that. I take the view point of the author and believe it will be high 30% (demand for social media ads is only going up regardless of what FB does). Noticed ads in your Messenger lately? Ya, FB is slowly monetizing the 2nd most used messaging platform in the world. What about the 1st most used messaging platform? Oh ya, FB is finally monetizing WhatsApp too. FB is now trading at a forward PE in the mid-20s, lending to a PEG of roughly 1 for the worst case scenario. On a cash-flow basis they are trading at a historic low. Tencent, Facebook’s Chinese equivalent (and more), one-upped Facebook soon after. Constellation Software posted very disappointing results, but this has happened before. According to Peter Hodson (recommend watching), their “track record of earnings hits and misses is only about 50%.” That being said, cash flow did decline 13%. But I still increased my position because CSU is run by world-class management and they are now my largest holding at ~15% of my portfolio, and perhaps I should have added more too. Also, in lieu of no more earnings calls, here is CSU’s new Q&A section (coincidentally, Leonard discusses Instructure in the most recent one). Also, here’s a fun fact: CSU’s cash return on equity has averaged 78% over the last nine years. To put that in perspective, FB, CRTO, TC, and CCL.B are all in the 30% range. AMZN has averaged 66% (very impressive considering their size). UPDATE: I should have rather highlighted “cash return on capital (ROC).” This accounts for the return a company gets on both the equity and debt it deploys. So, companies that have a high debt-to-equity ratio have a much lower ROC than ROE. In any instance, the companies referenced here have still averaged absurd cash ROCs, particularly CSU. Not much more to add here. Of course they’re getting bigger so they’re not growing quite as fast anymore, but still 62% revenue growth. I guess the market wasn’t impressed…if you want to call it that. Just because their stock dropped 20%+ doesn’t mean Shopify is in bad shape. Their one-year stock return is still 50% and three-year return 450%. If you don’t own it, now’s a decent time to jump in, but beware of extreme volatility. The company is still losing lots of money and a recession would surely send the stock in a spiral. I won’t be adding more simply because they are already one of my largest holdings. Instructure BARELY lowered guidance and got punished. The University of Toronto selected Canvas for their 80,000 students (they’re not the only one, but I thought I’d highlight Canada). It should be reminded that these contracts are very sticky as they are a near-critical component of an organization. Criteo ACTUALLY posted very disappointing results during transformation. The CEO spent the last 90 days with Criteo’s clients to gain critical feedback. Clients repeatedly emphasized that are concerned about being able to compete with Amazon and don’t want to depend on Google and Facebook for advertising. Criteo has helped clients satisfy all those concerns. All 3 of these companies are facing increasing regulation, particularly the EU’s General Data Protection Regulation (GDPR); Criteo says the impact has been surprisingly non-meaningful. Further, new regulations in California and eventually other places are following the same framework, which enables consistency. The bigger concern for Criteo has been Apple’s updates to Safari, which eliminated value-added advertising from the browser, having a meaningful impact on Criteo’s revenue. Moving forward, Criteo has developed and is fast-tracking solutions that are not dependent on any single browser. These include data from emails, apps, and multi-browser cookies. Specifically, they realized Apple’s purpose for doing this is to encourage users to spend more time in apps rather than the browser, which is fine with Criteo because this is also their primary focus. Criteo is sacrificing short-term growth for long-term growth. The next 6-12 months will be slow but transformative. Criteo’s flagship platform is customer re-targeting, which essentially identifies the same user across multiple interfaces (ie. phone, home computer, work computer, etc.) using AI, and advertises to them based on past history. They get paid on a cost-per-click basis. Over the last few years they have developed solutions to acquire new customers, and also convert current shoppers (ie. get them to buy something they’re looking at). They are also focusing now on video advertising, and based on client feedback, this will be offered on a cost-per-impression (AKA per view) basis rather than cost-per-click, and they just acquired a company to do so. Lastly, larger corporations have expressed interest in subscribing to their platform in order to directly manage their own advertisements (“self-selection”). This would create another revenue stream using a SaaS business model. To summarize, their goal is for their non-retargeting business to comprise 30% of revenues in 3 years (currently 6% and grew 72% year-over-year). In summary, Criteo isn’t going anywhere, but this transformation will take at least two quarters, so a near-term catalyst doesn’t seem likely. But great companies are defined by decades not quarters, so I will continue to hold. Surprise, surprise. Kraken Robotics got a big contract with their new partner. Finally, some good news. $9M for deep sea batteries within the next year, more than all of their revenue last year. Though technically the batteries are built by Kraken Power which Kraken only owns 20% of, but plans to buy another 55% of this year. In addition to the above updates from our current portfolios, here is an update of companies we have added. That being said, their operating cash flow growth is slowing. In Q1 it was only 4%, and this last quarter it was 22%. Among my readers are very loyal value investors and very loyal growth investors who are very successful and who I respect greatly. I try to implement both strategies into my portfolio. It is very hard to justify Amazon’s price (although I tried in an email a couple months ago), especially as a contrarian investor now that they’re essentially single-handedly driving the S&P 500’s growth, but their dominance and execution is unparalleled. I am particularly excited for their disruption of the US’s obscenely expensive medical field with Berkshire and JP Morgan. Further, they will likely be the next advertising behemoth behind FB and Google (and hopefully Criteo :P), which is a very lucrative business. They are embedding themselves in every aspect of our lives and it only makes sense to take ownership in that kind of company. Texas Pacific Land Trust has so much business they don’t know what to do. 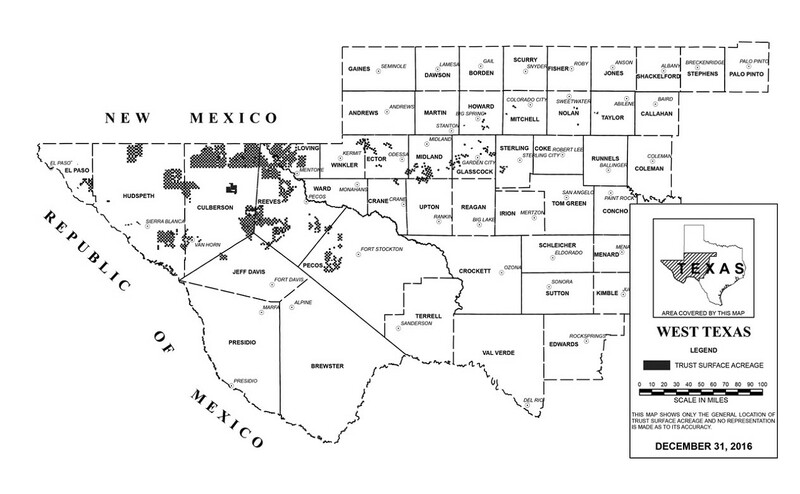 Their land is home of some of the richest resources of oil in North America (shown in black below). They simply collect royalties and pay very few costs; until last year they only had 8 employees. Last year, they started a subsidiary which provides water services to the operators on their land, and based on their most recent quarter results, it’s going pretty well (understatement). Even before this transformation though, their growth rate was quite outstanding and worth investing in. If you are a bit nervous about “buying on the top” with this one (though I’m not), you could also consider Noble Corporation (NE), which I was led to by this interview with value investor, Jason Bond. He actually recommended Ensco, among two other companies, which is a bit larger, but I prefer Noble because of the age and diversity of fleet, valuation, Glassdoor reviews, and because management bought shares a couple years ago instead of issuing them. They could be an acquisition target. 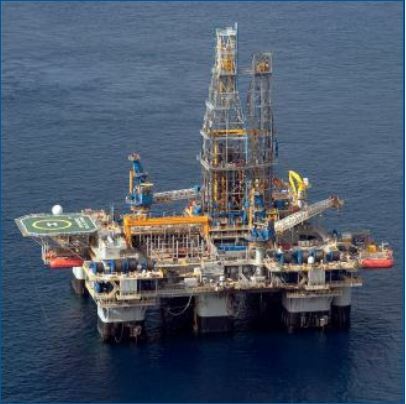 Both companies operate in the highly competitive and cyclical industry of leasing offshore drilling rigs, but all of the companies with strong balance sheets should benefit from increased activity in the industry. Of course this isn’t guaranteed. There is the risk that offshore drilling won’t be needed for awhile because of the shale boom in the US. I highly doubt that to be the case, and Ensco has a great presentation which forecasts the bottom of offshore to occur this year. Despite historically low activity, NE and Ensco have managed to maintain positive cash flow, and in prior upswings their margins have been quite incredible. If you want to learn a bit more about the industry, I recommend this article. I’ve already added a position in TPL, but my verdict is still out on NE (I tend to buy companies that I can hold for 10 years). good natured Products riding the next packaging wave. 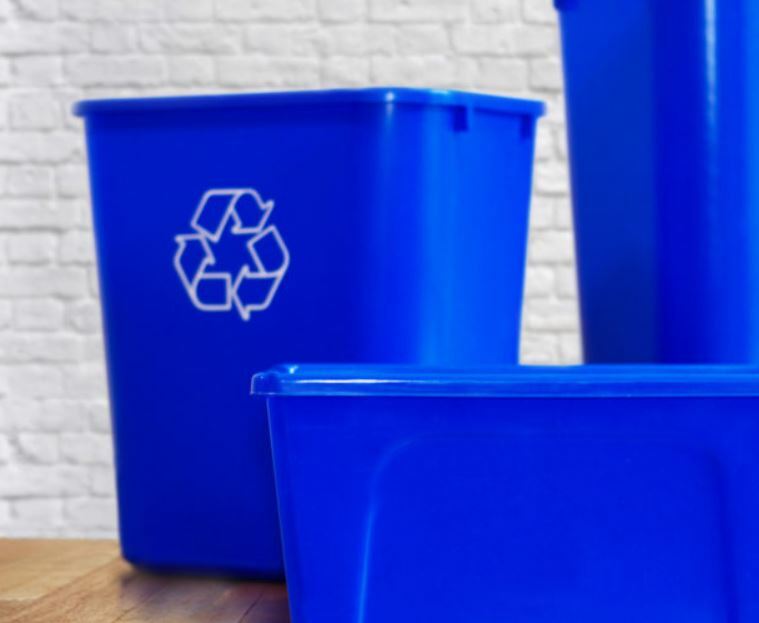 Aside from being environmentally conscious, are there other motivating factors for your customers to use good natured packaging (especially since I assume there is some cost premium to traditional plastics)? (Answer: Our packaging designs play a big role as we do have some proprietary packaging designs. I also want to note that our packaging is NOT priced at a premium to petroleum packaging. A matter of fact many times we are priced the same and or better then petroleum. I attached our herb packaging collateral as an example [see attached]. We send this out to herb growers to let them know the switching is very easy and no additional cost to them, ie. same price for our package as their current Petroleum package. 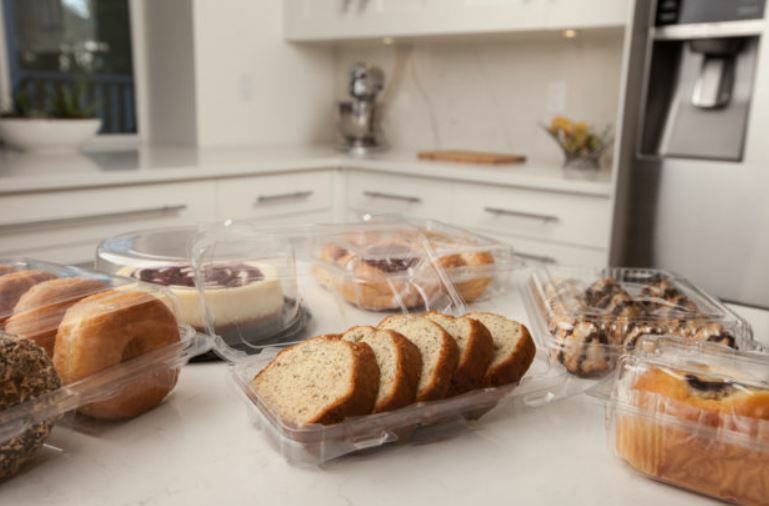 Also, do note that there are some downsides to plant-based packaging, and they certainly aren’t the perfect replacement to regular plastic as summarized here. But they are a step forward in the right direction and industry giants such as Hasbro recognize this. Paul says they can grow into a $100M revenue company without any further capital expenditures because their supply chain (manufacturing, engineering, logistics etc.) is outsourced, and further they are also investors in GDNP (own 13%). This also allows them to create highly customizeable solutions. Canadian Value Stocks: Tyler just did an excellent write-up on a company called Founders Advantage Company which is living the dream by emulating Buffett (something I might try myself one day). I won’t provide my insight on this because I just read the overview, but I would also recommend checking out their “Corporate Snapshot” to augment Tyler’s review. To summarize, they focus on “not-for-sale” companies in defensive industries with sustainable free cash flow generation. Looks like FCF is quite the fitting ticker symbol. Also, it seems like Tyler has hit his analysis on the head because FCF’s management just released this statement today expressing that they think the company is undervalued. Robin Speziale’s Capital Compounders: with a focus on high-ROE companies, Robin has also had a great influence on me, and perhaps more importantly, he has built a great community of passionate and talented investors on FB, which you should absolutely join. You’ll see that I’m relatively active on there. He also has an email list that you should subscribe to. Particularly, he recently released one helluva post on micro cap stocks which, admittedly, I haven’t gone through all the companies mentioned yet. I know this was a long one, but thanks again everyone for reading. As always, if you have any comments, questions, insights, concerns, or otherwise, please feel free to contact me! How could you possibly own an oil company and a bioplastics company? I may be crazy, but you sure won’t be if you join InvestorsFriend.